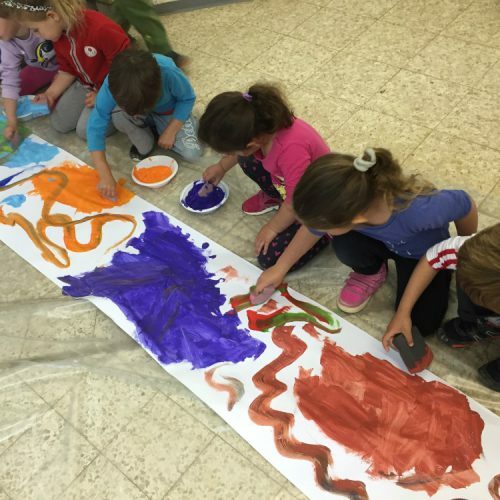 Art education for preschoolers is one of the Israeli Ministry of Education’s Five Core Clusters. 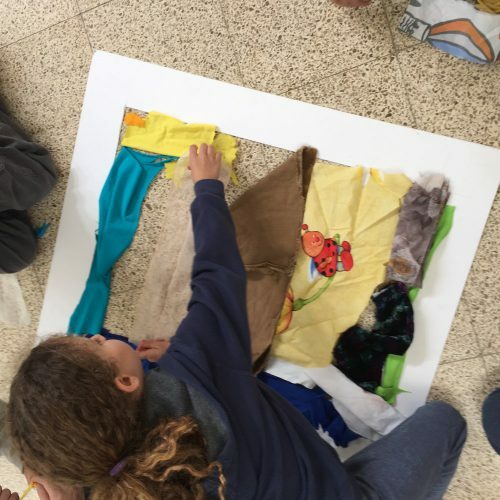 Accordingly, the programs offered in the Mishkan Museum of Art are adjusted to the children’s age and abilities and developed jointly with school superintendents and head teachers. They are moderated by instructors trained by the Ministry of Education for working with preschoolers. Moreover, constructive collaboration is carried out with entities that view education for art as essential for the children’s development, in order to prepare them to be judicious culture consumers: MILAT (Hebrew acronym for Supplementary Educational Framework); Karev Program for Educational Involvement; the Ministry of Education’s Culture Basket, municipalities and regional councils. 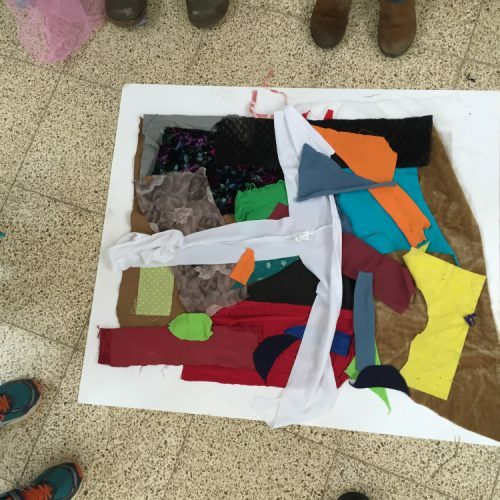 The educational programs, in both Hebrew and Arabic, include a tour, a sensory experience in the display halls, and sometimes also a creative workshop, allowing preschool teachers to select an activity space out of the following: temporary exhibitions (with an option to include parents); the Judaica Wing; and the Sculpture Courtyard. 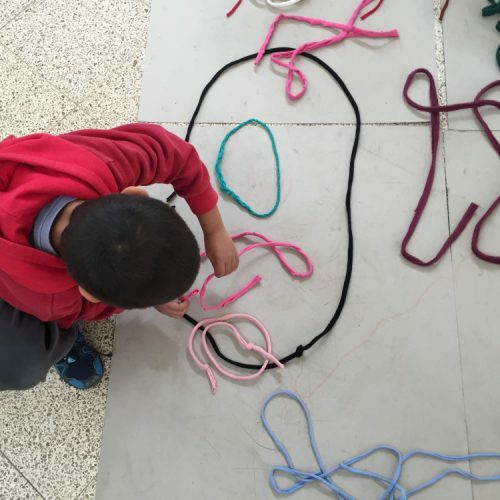 Joint meetings of Jewish and Arab preschools in the Mishkan, with bilingual instruction are held throughout the school year.